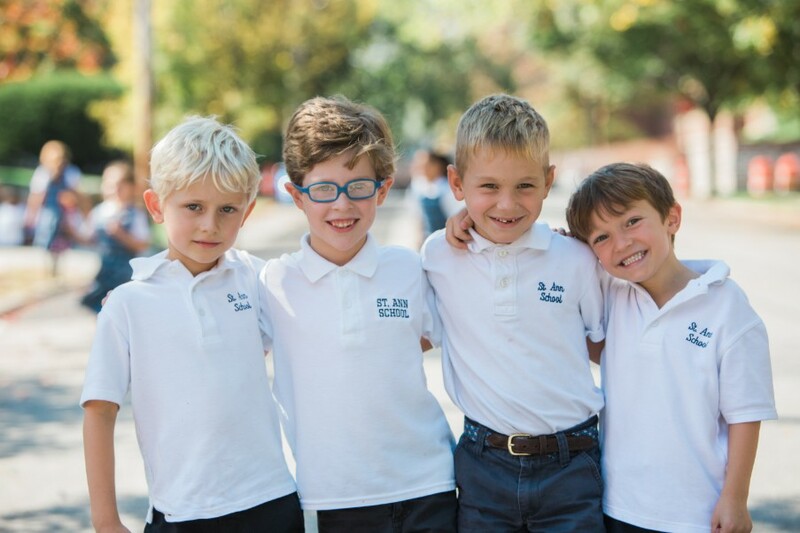 We hope you enjoy being part of the St. Ann School community! This page provides links to all that you, as a parent or guardian, will need to help navigate your child's life here at St. Ann's. You can access our teachers' websites, order lunches and take a peek at grades, all in this section. There are also so many ways to get involved at St. Ann's. We welcome and encourage your participation, however big or small! View the Home and School web page for more information about events, fundraisers and volunteer opportunities!